Janie & Jack End of Year SALE 60% OFF! 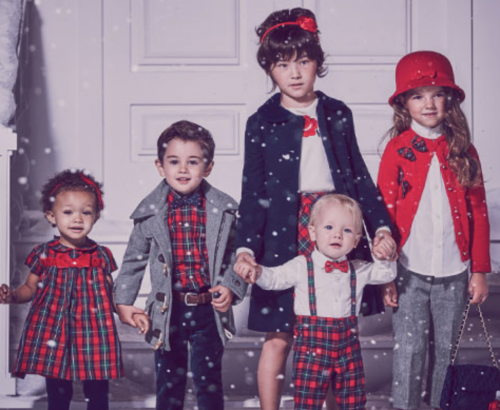 Shop the MUST HAVE looks for your little ones at Janie & Jack online store and get up to 60% OFF selected styles today, it’s time to get your princes and princesses outfits ready for the festive season. Celebrate in style.